Dr. Viraj Shah is a graduate of UC Berkeley School of Optometry. 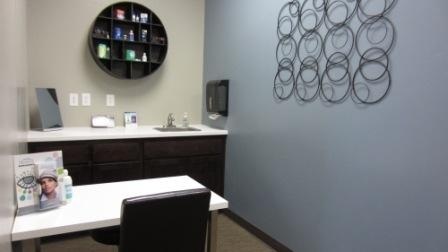 He is experienced in family vision care, including pediatric examinations, contact lenses, management of ocular disease, dry eye syndrome and LASIK co-management. His extensive expertise on LASIK and cataract surgery will allow our patients to discuss all of their eye care options. Dr. Viraj Shah has earned recognition as young optometrist of the year for the entire state of California. This award is in recognition of clinical skills, community involvement, volunteer activities and leadership skills. .Dr. Ami Patel Shah earned her degree from the UC Berkeley School of Optometry, where she graduated first in her class. 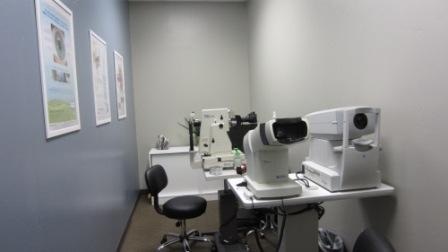 She is experienced in family vision care, contact lenses, low vision and management of ocular disease. She takes special care to ensure that each patient receives personalized care and that each question or concern is addressed. 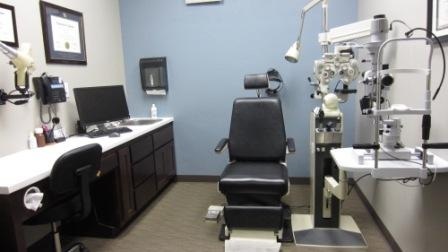 Dr. Ami Patel Shah also served as clinical adjunct faculty at Southern California College of Optometry and UC Berkeley School of Optometry and is also an active member of the American Optometric Association and a board member for the local San Joaquin Optometric Society. 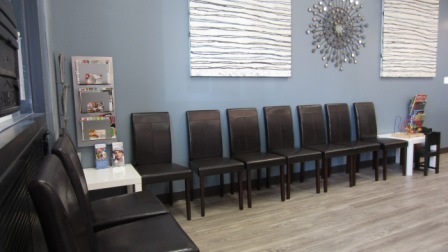 Dr. Ami Shah is also a member of the Elk Grove Chamber of Commerce. 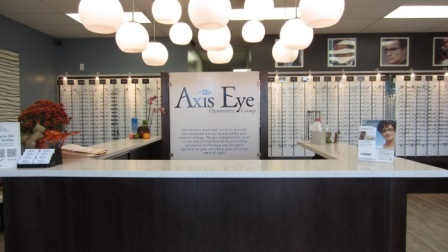 Our experienced and friendly staff can help address all of your eyecare needs. 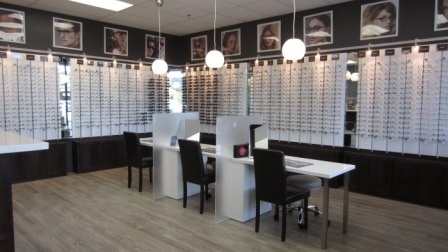 They are knowledgeable in insurance information, frame styling, contact lenses and general eyecare and prescription questions.